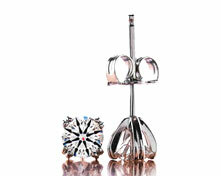 14K White Gold 4 Prong Split Prong Studs , Studs Diamond Earring, Buy Diamond Earrings. 4 prong split prong basket settings with screw backs. 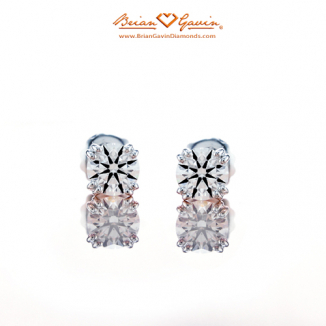 Only available for diamonds up to 1 carat each. Price is for settings only. 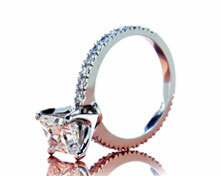 Select your diamond from our extensive online diamond inventory.